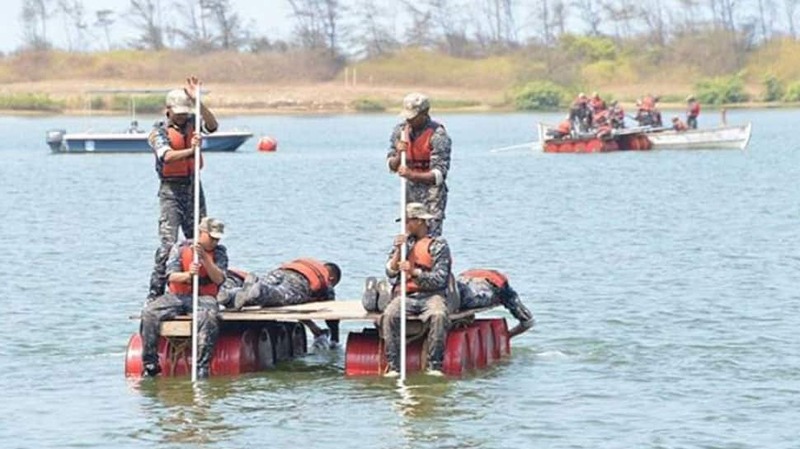 As many as 227 cadets participated in the Indian Navy-organised camps to shape future naval leadership. 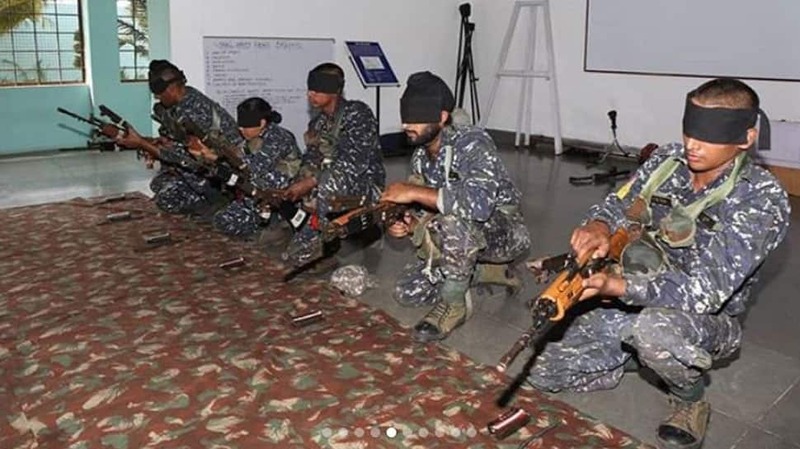 The cadets included 12 women trainees and 11 international cadets. 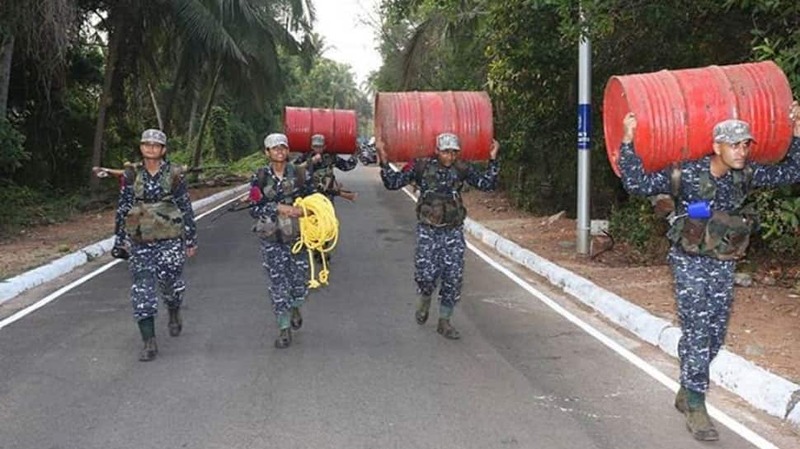 The camps were conducted from April 3 to April 6 at Indian Naval Academy (INA). 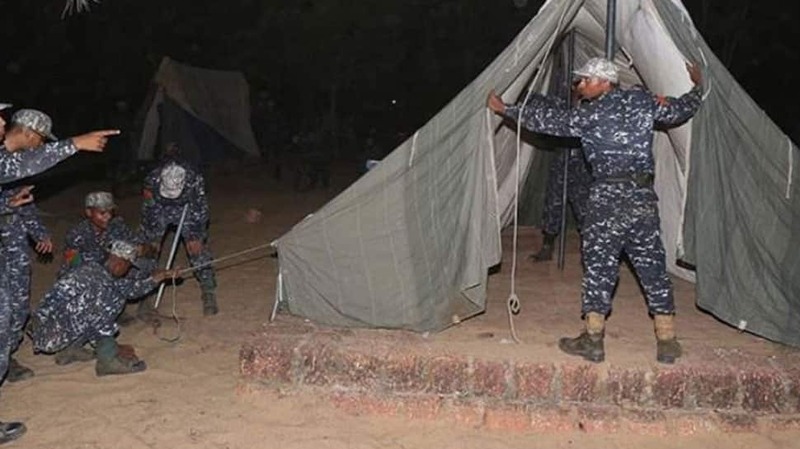 The Eagle Squadron of the Indian Navy organised camp 'Rookie' for Naval Orientation Course (NOC). 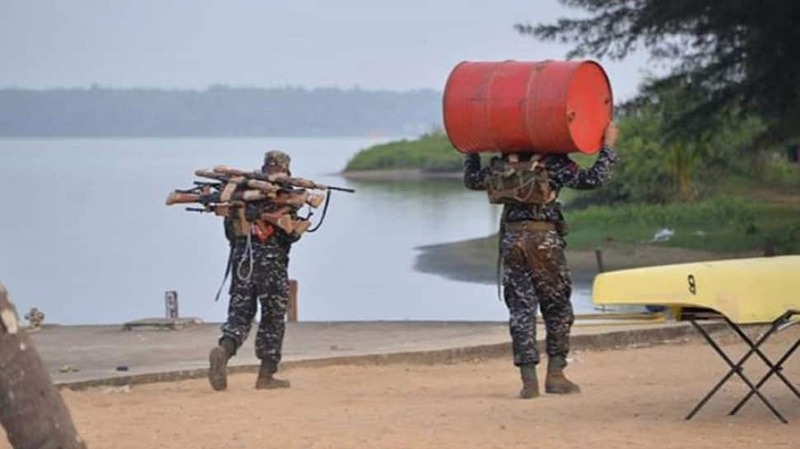 The Fighter Squadron emerged victorious in camp 'Barracuda' conducted for Second Term INAC (BTech) and Naval Orientation Course (Extended) cadets. 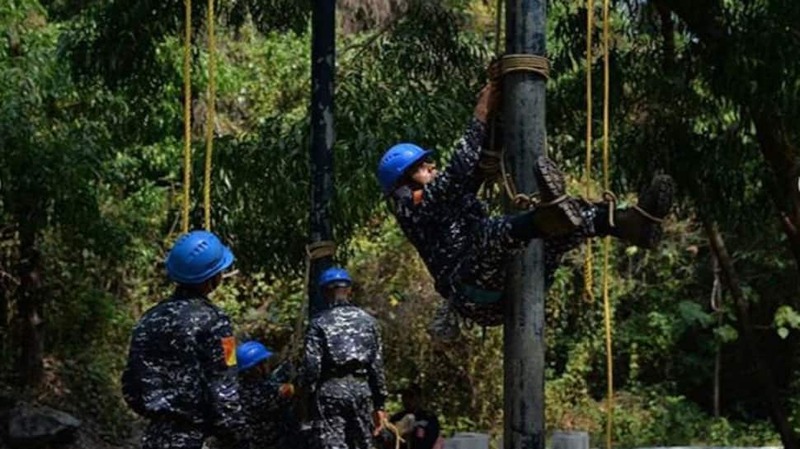 The camps were aimed at developing esprit-de-corps, camaraderie, leadership qualities, physical endurance and mental strength amongst cadets under stressful situations abiding by Navy's core values. 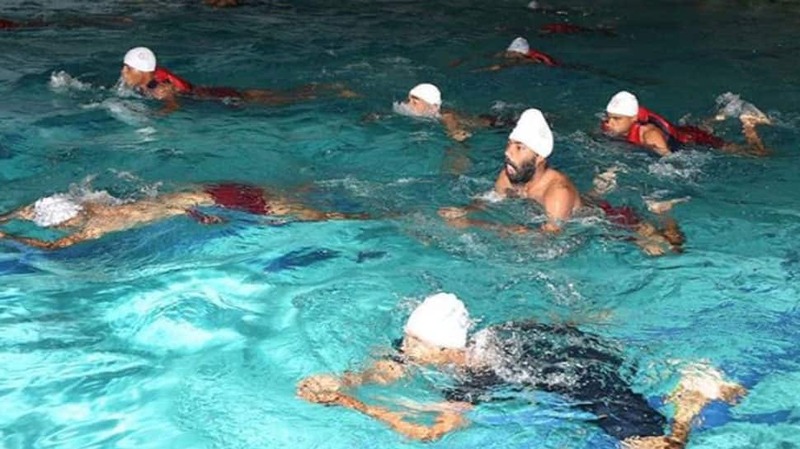 The Navy's core values include Duty, Honour and Courage. 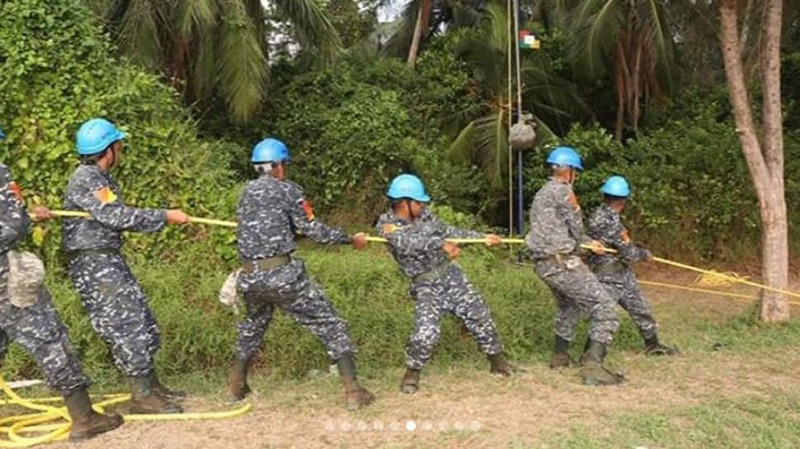 The camp activities comprised route march, endurance runs, land navigation exercises, obstacle course, small arms firing, tent pitching, seamanship evolutions, whaler rigging and pulling, raft preparation and punting in Kavvayi backwaters. 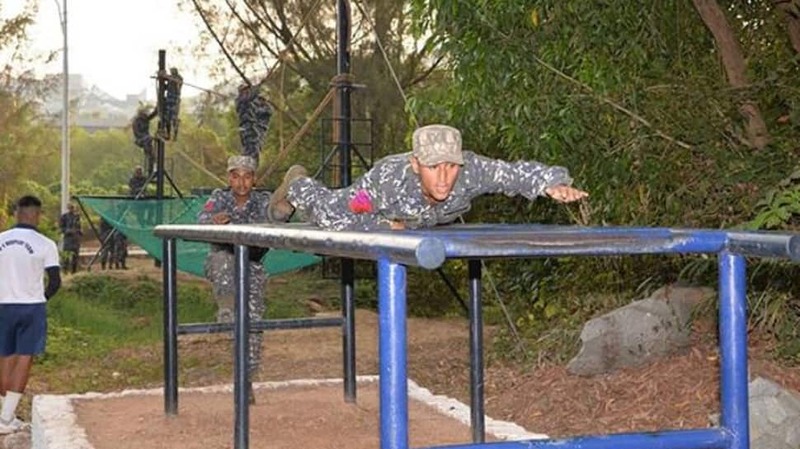 The camps witnessed a highly spirited participation by all six squadrons in a challenging quadrathlon. 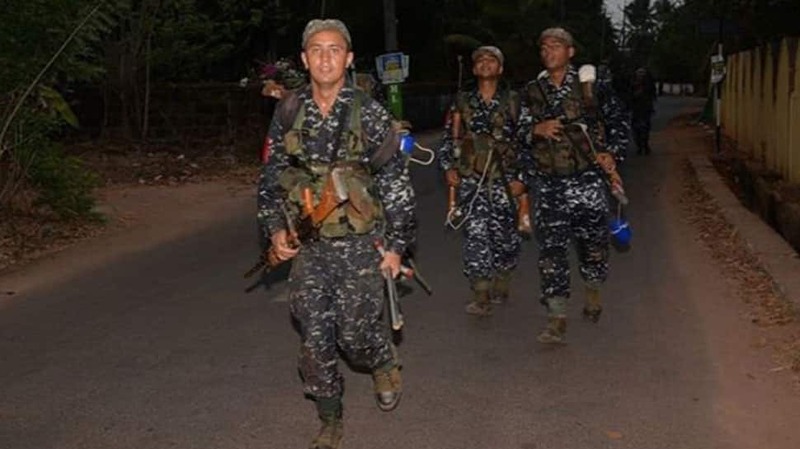 The activities comprised a gruelling run through the varied terrains of INA, followed by swimming, obstacle course and small arms firing.